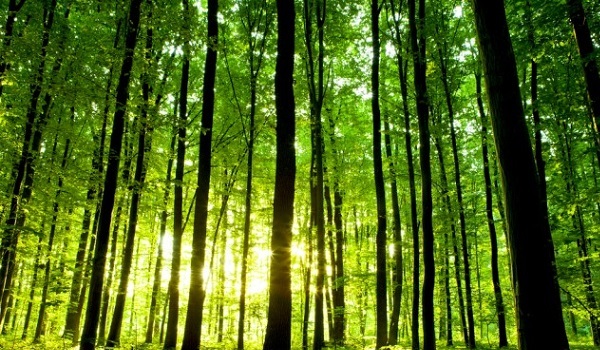 Karachi: The Sindh Forest Department has decided to initiate an extensive tree plantation campaign in a bid to prevent the province’s forest cover from shrinking further – a news source reported. Provincial Minister for Forest and Wildlife Syed Nasir Hussain Shah expressed his views on the matter. He was presiding over an important meeting. Local Government Minister Saeed Ghani, Karachi Mayor Wasim Akhtar, Secretary Forest Abdul Raheem Somroo, and other officials concerned were all present at the occasion. Minister Shah said that the purpose of the meeting was to discuss the future of forests in the province. He said a ‘Green Sindh’ tree plantation drive will be launched to this effect. He directed the Works and Services Department to include this campaign in their upcoming projects. Moreover, this initiative will be launched in Karachi, and would then expanded to other cities in a phased manner. In response, Local Government Minister Saeed Ghani said that all departments should collaborate to facilitate the success of the campaign. He added that committees should be formed at the district level. These committees would be tasked with identifying land for developing forests.